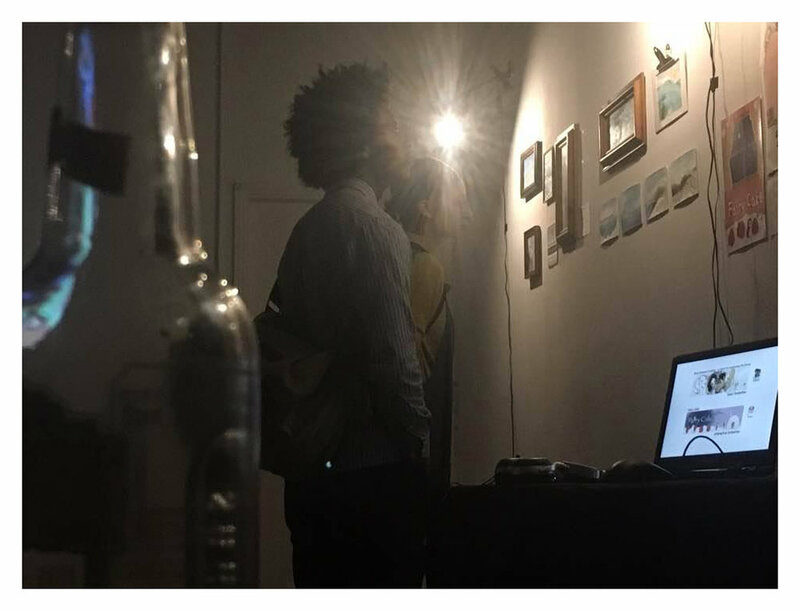 NuDawn was proud to host Chiyedza's 1st solo exhibition. This was an exclusive showing of her work to her friends and family. it was a truly successful event displaying the true talent of a upcoming artist. The Korean Artist Crew's unique exhibition was showcased first in the borough of Hackney. This was a great event flaunting the talent of these artists. The exhibition contained a mixture of music, drawings and sounds. 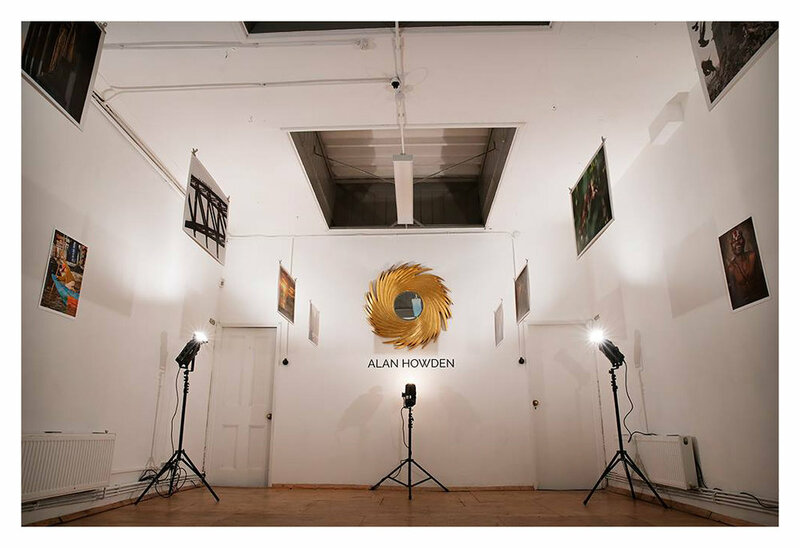 Alan Howden had a full house at NuDawn during his week exhibition of his photography. 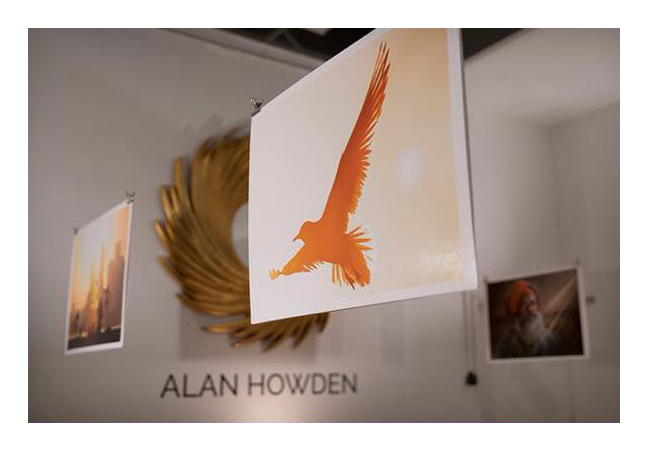 NuDawn was hired for public and private viewing for Alan's friends and family to witness his creations. This was his first exhibition and we at Nudawn feel privileged to have been a part of his amazing journey. Could you be the next Alan Howden? Get in contact with Nudawn today! NuDawn welcomed resident pop up Vietnamese chef Huong who excited Well Street with her prawn, lamb, beef, chicken, duck and vegetarian summer rolls. She was delighting the local communities taste buds with her fantastic array of food on offer. Watch this space for Huong's soon to be announced supper club. Nudawn looks forward to it!